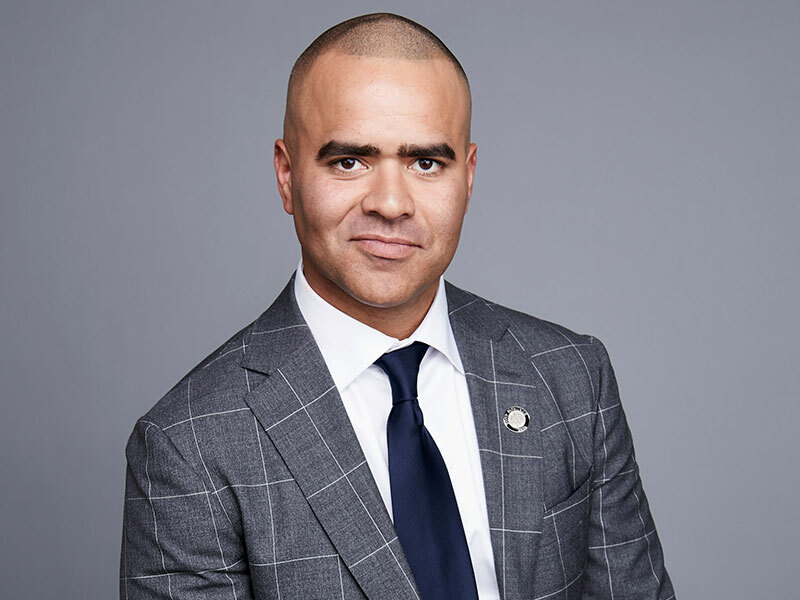 Mormon Newsroom released a statement today that Christopher Jackson will be the featured artist performing with the Mormon Tabernacle Choir for their annual Pioneer Day concerts. The two performances will take place on July 14 and 15 at 8:00 p.m. in the Conference Center on Temple Square in Salt Lake City, Utah. Jackson is known for his performance in Hamilton, but has had many notable awards and roles. He has won Emmy awards for both Hamilton and “Sesame Street.” He won a Tony Award for Best Featured Actor in a Musical for Hamilton. Jackson has also appeared on Broadway in In The Heights, Memphis, and The Lion King. He recently recorded the singing voice for Chief Tui in the Disney film, Moana. While tickets for the performances are free, they are required. Tickets will be available starting Tuesday, June 20 at 10 a.m. on lds.org or by calling 801-570-0080. They can also be acquired by visiting the Conference Center. Guests must be at least eight years old. For more information about standby lines, read the full press release here.